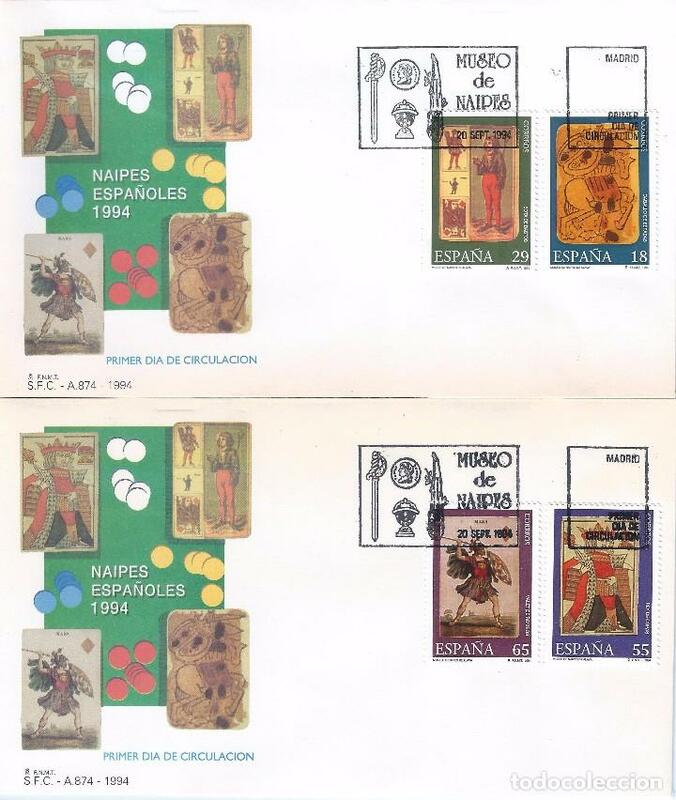 ESPAÑA 1994, EDIFIL. Nº 3317/3320**, MUSEO DE NAIPES. Oficial Time TC: 22:56:56 TR: 100 ms.